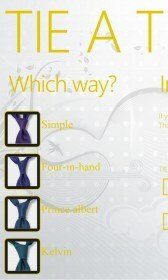 Tie – Soft for Windows Phone 2018 – Free download. 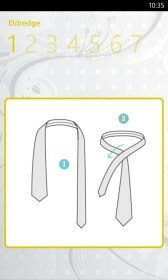 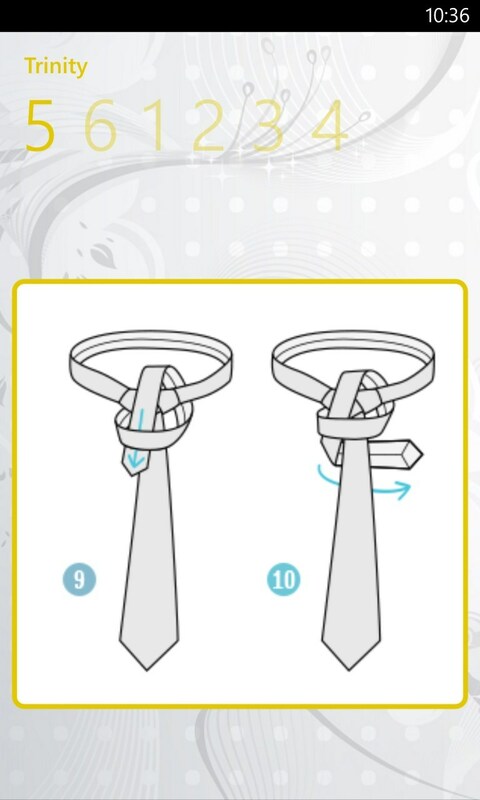 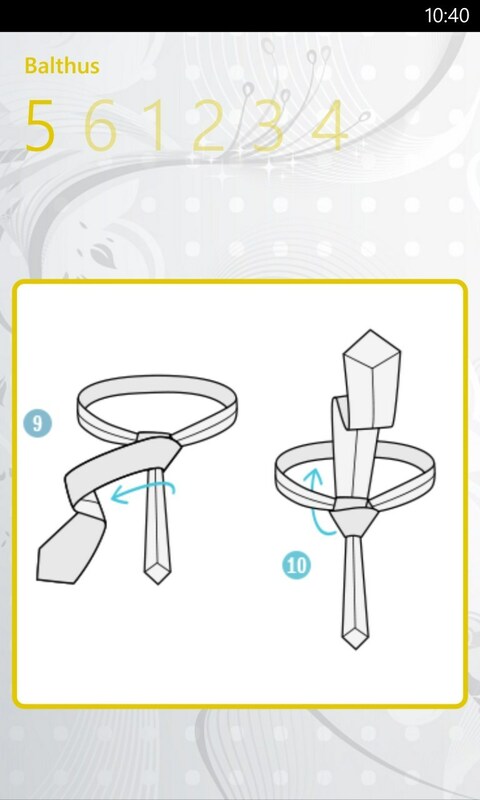 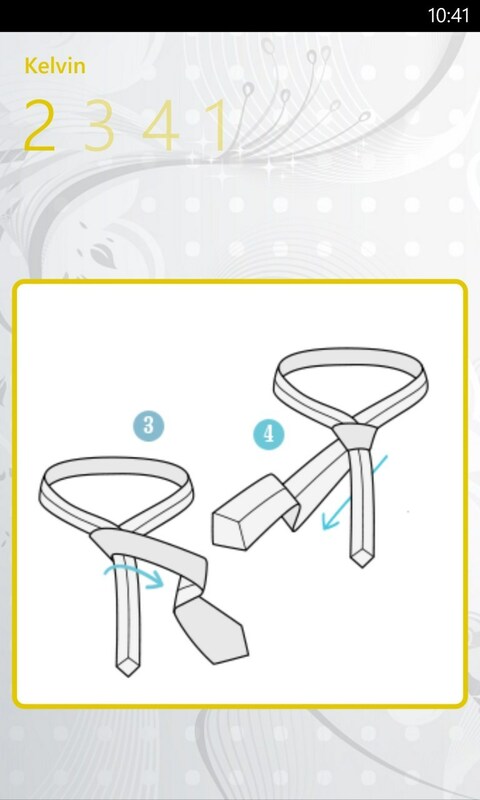 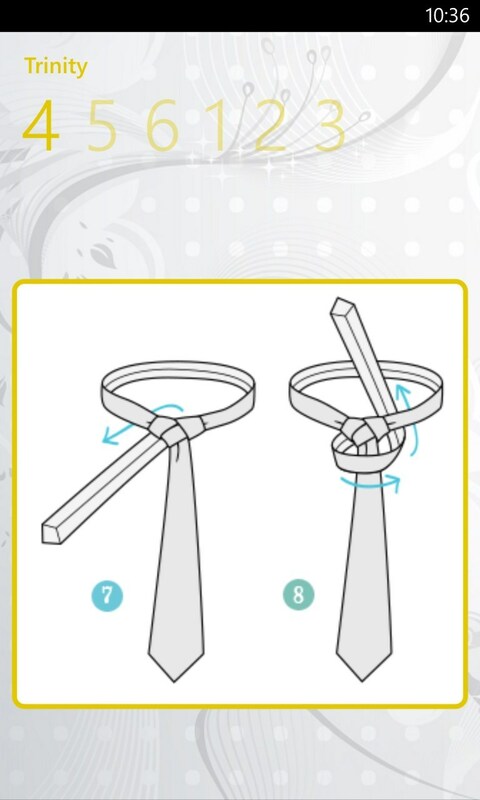 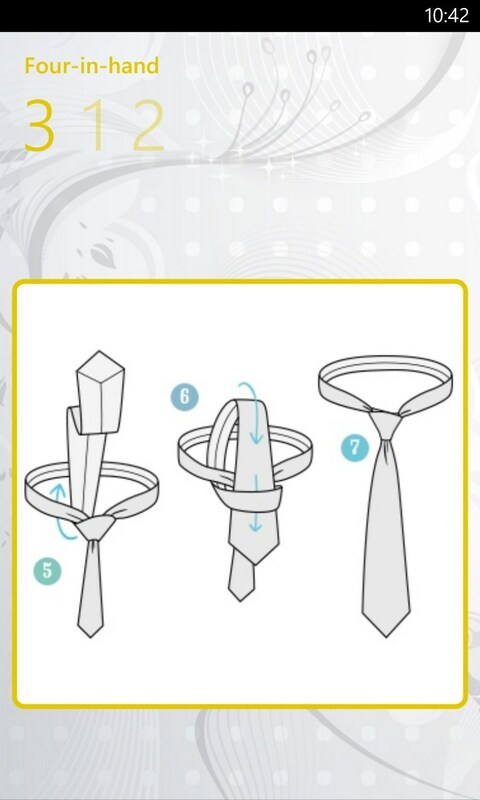 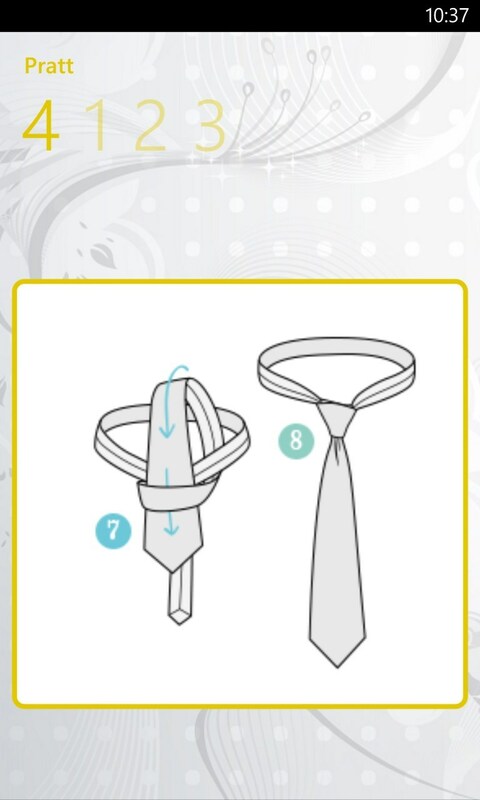 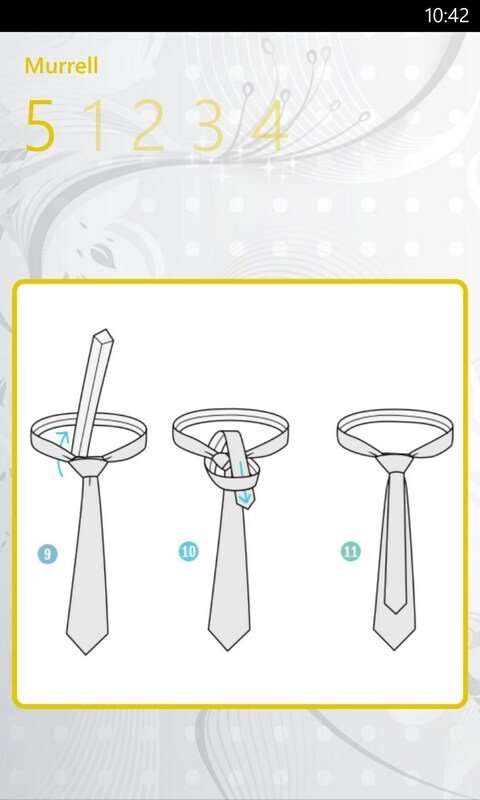 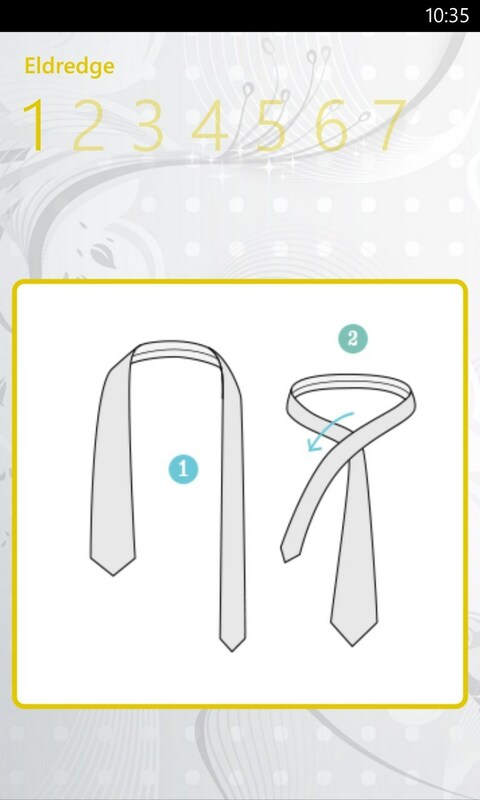 Tie – Learn to knot a tie. 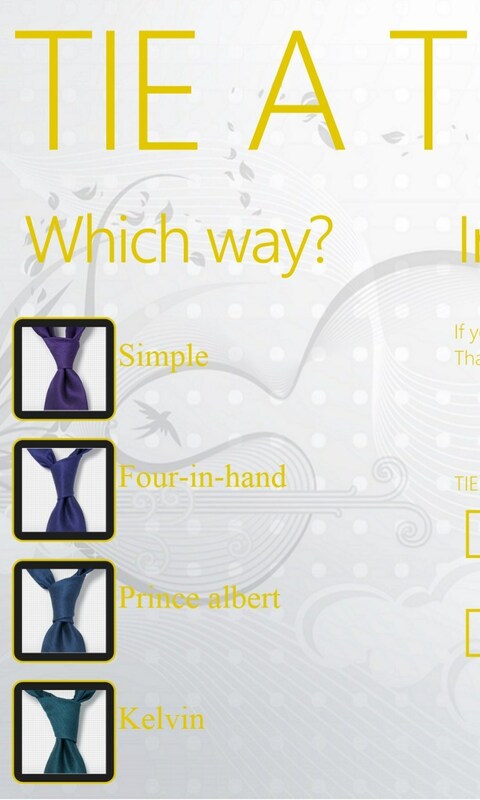 Tie is an extremely useful application for Windows Phone thanks to which you can meet the challenge of knotting a tie once and for all. 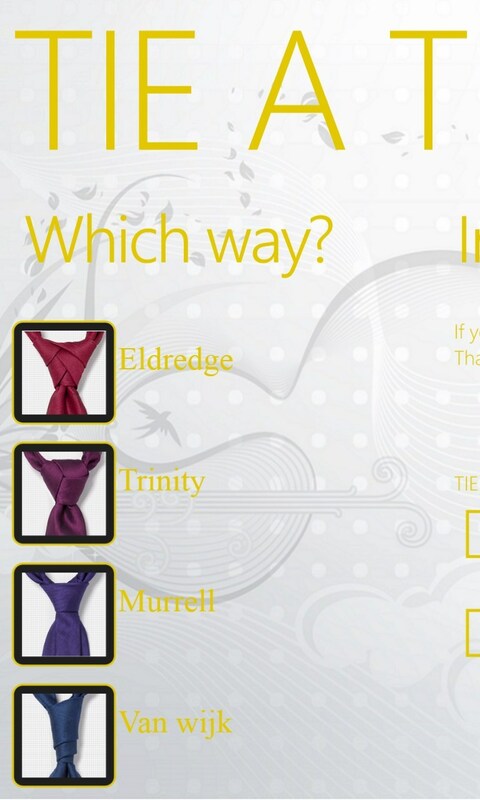 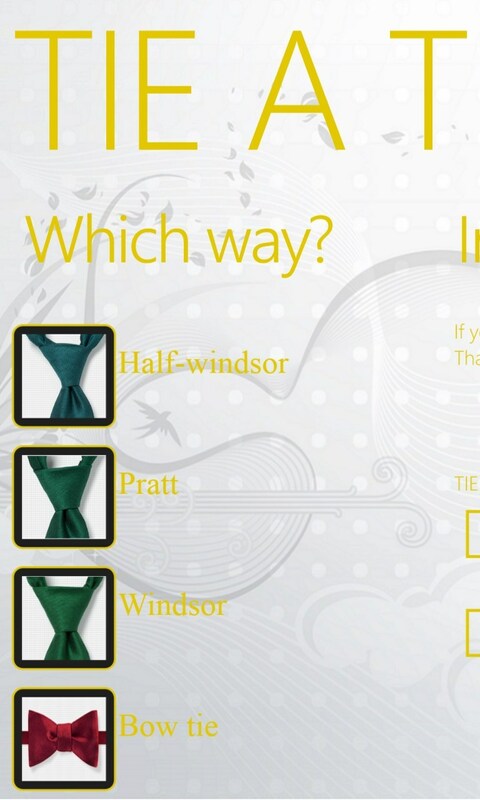 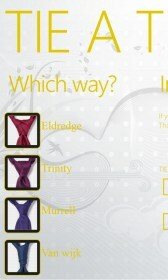 The program's catalogue provides 11 variants of knots for a classic tie and one for a bow-tie. 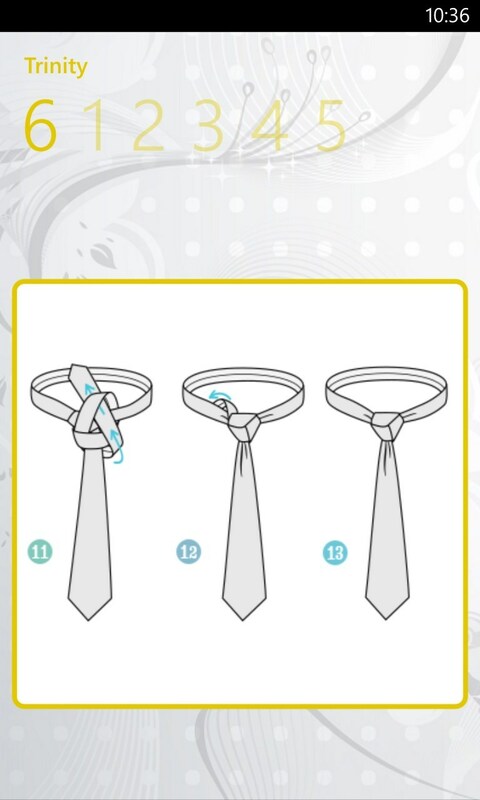 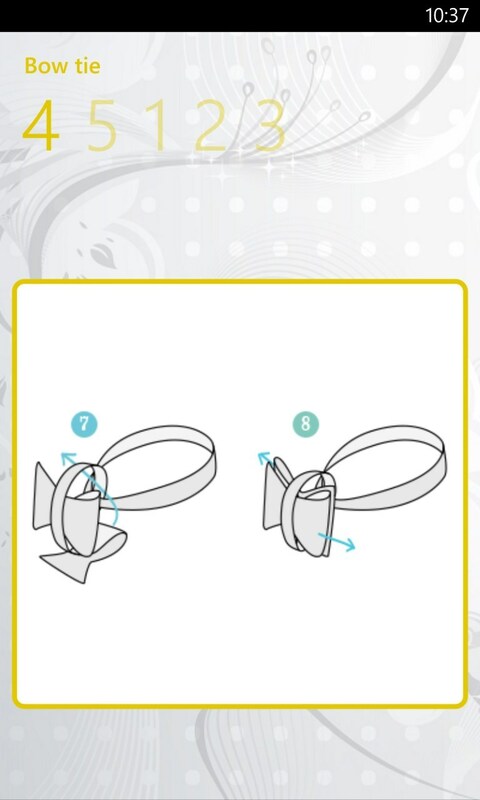 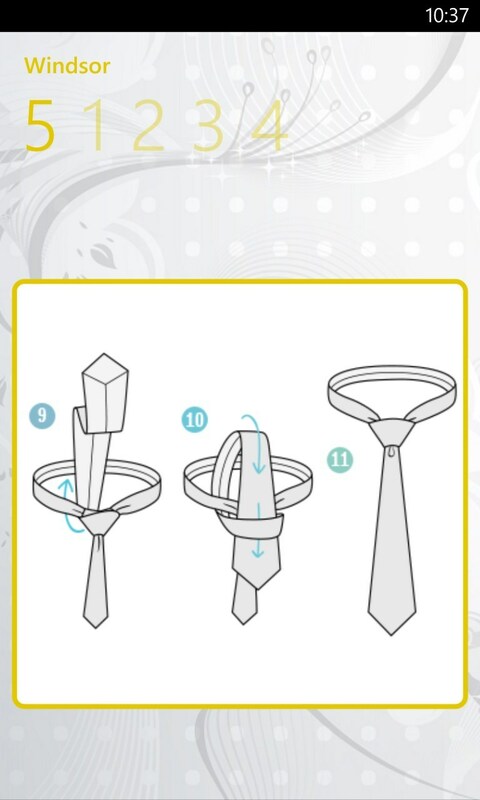 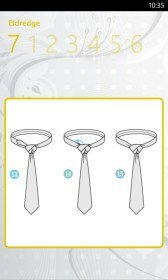 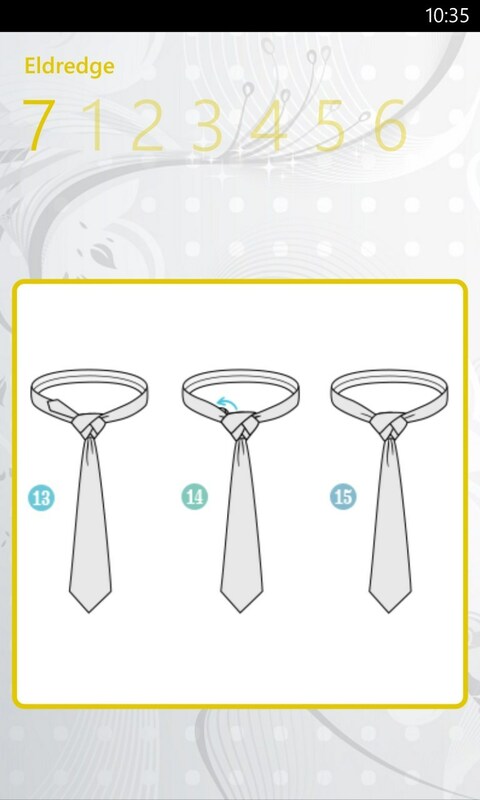 Depending on a knot type, you will have to perform from 6 to 15 moves - and then you will not only look appropriate at any event, but also surprise the public.